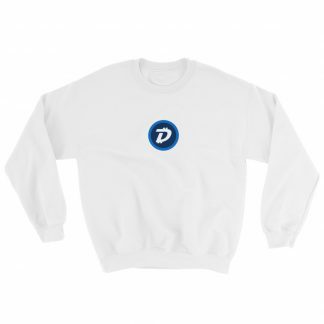 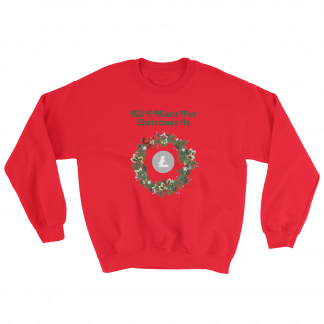 Stay spooky on Halloween with this Bitcoin costume sweatshirt! 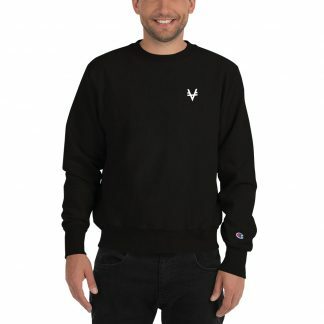 A pre-shrunk, classic fit sweater that’s made with air-jet spun yarn for a soft feel. 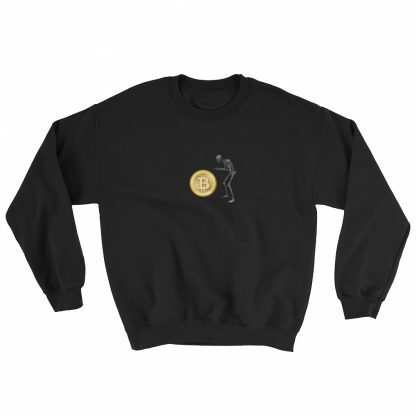 Featuring skeleton print and classic Bitcoin logo.